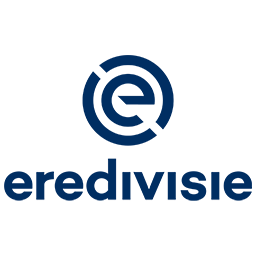 New PES 2019 Scoreboard Eredivisie 2019 by Kitmaker Arthur Torres. This mod works with PES 2019 PC game. All credit & thanks to Kitmaker Arthur Torres for this amazing scoreboard !